Ayushmann Khurrana (Hindi: आयुष्मान खुराना) (born 14 September 1984) is an Indian film actor and singer, who started his career as a Television Anchor. In 2012, Khurrana made his film debut in Shoojit Sircar's romantic comedy Vicky Donor, which touched on the topic of sperm donation in India. 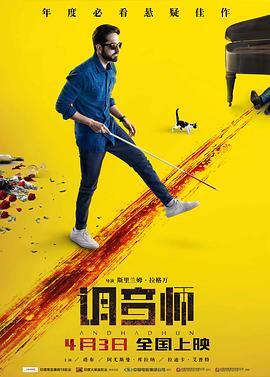 Upon release, the film was a critical and commercial success, and Khurrana received positive reviews for hi...(展开全部) Ayushmann Khurrana (Hindi: आयुष्मान खुराना) (born 14 September 1984) is an Indian film actor and singer, who started his career as a Television Anchor. In 2012, Khurrana made his film debut in Shoojit Sircar's romantic comedy Vicky Donor, which touched on the topic of sperm donation in India. 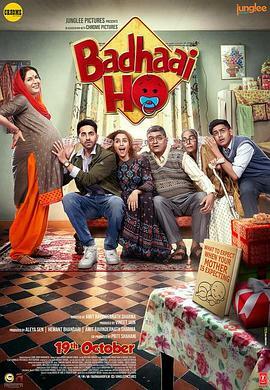 Upon release, the film was a critical and commercial success, and Khurrana received positive reviews for his performance.